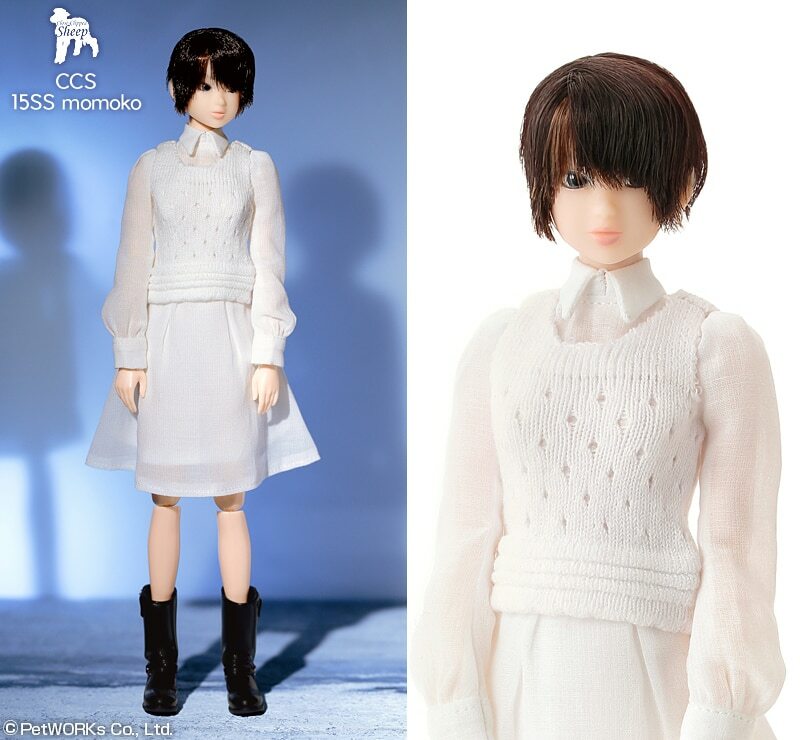 Petworks is going to release contemporary and minimalist design Momoko doll named CCS 15SS. CCS 15SS counterpart is her little sister Ruruko CCSgirl 15SS! Aww, I think she’s just adorable. From head to toe LOL. Can’t wait to see some “real” owner pics. I look forward to seeing real owner pics as well.